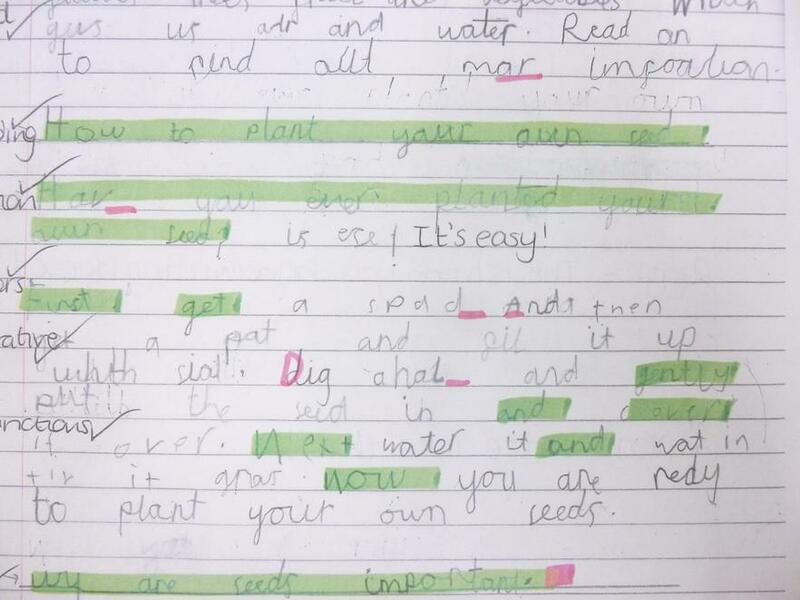 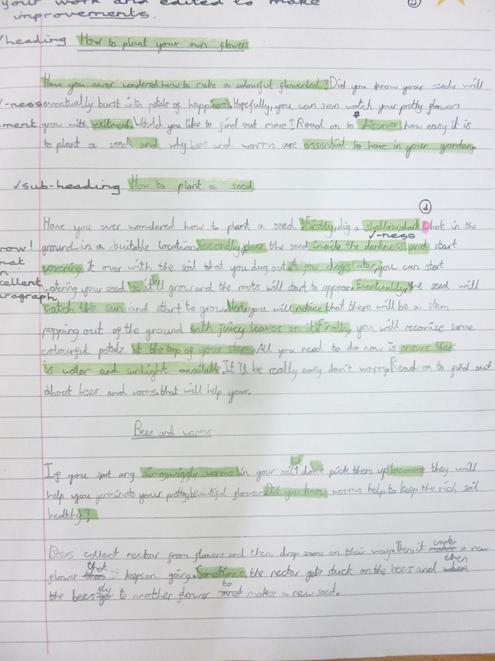 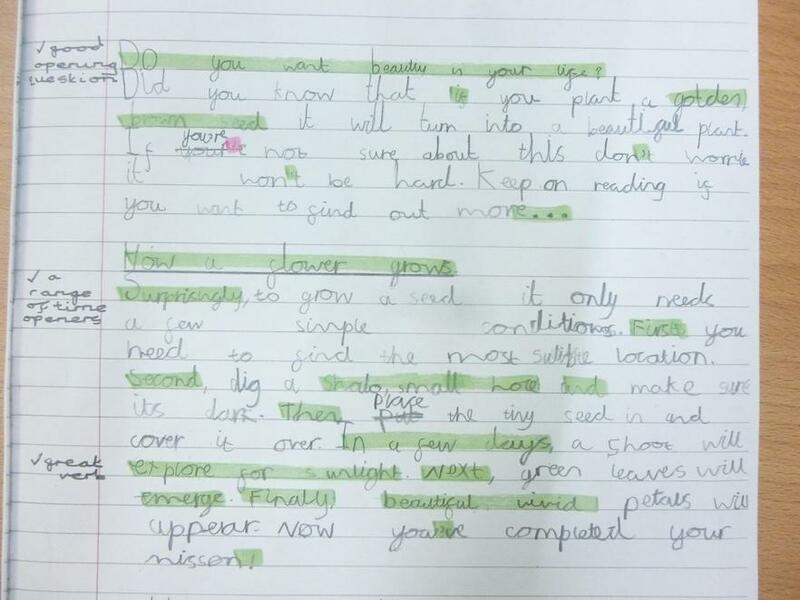 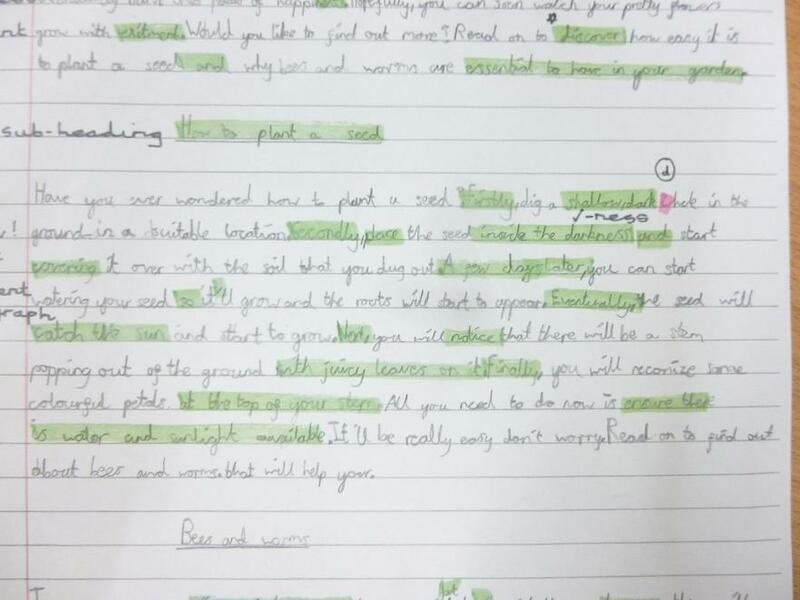 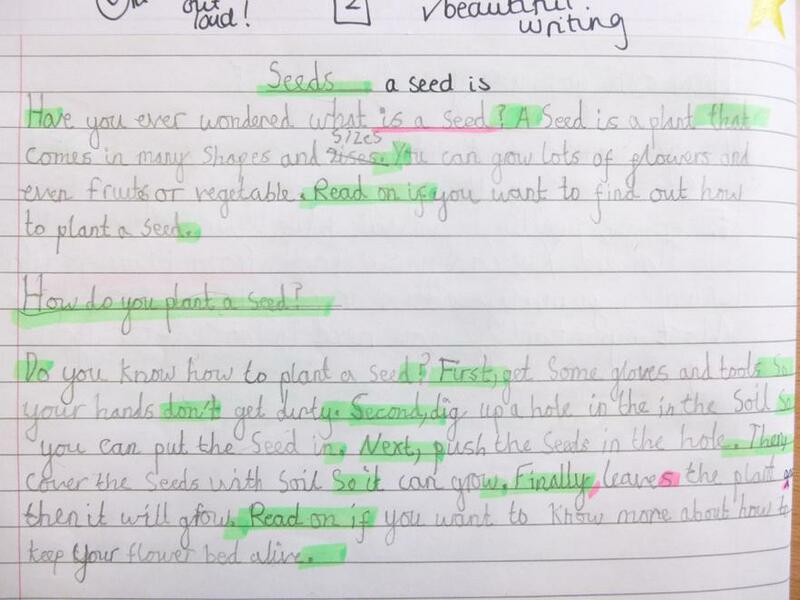 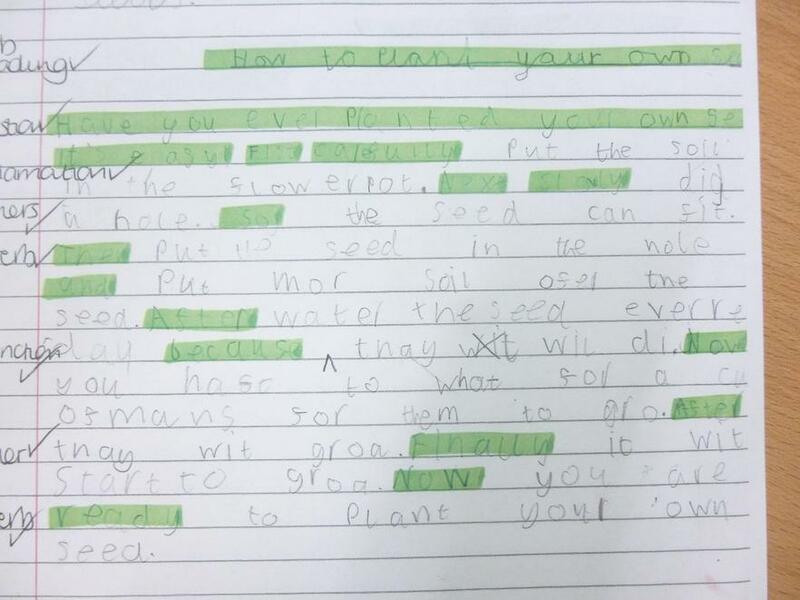 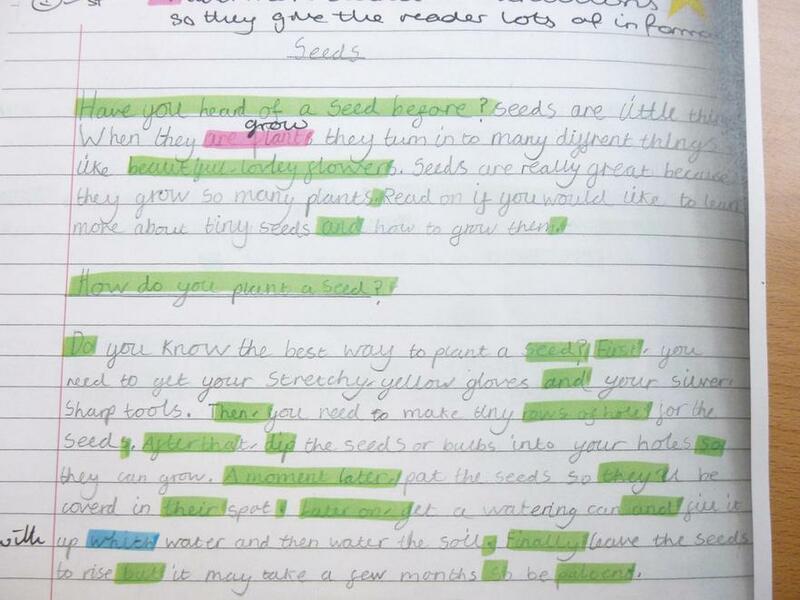 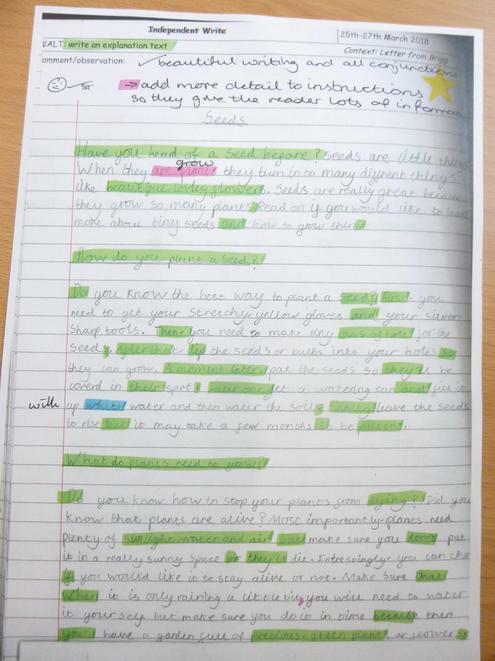 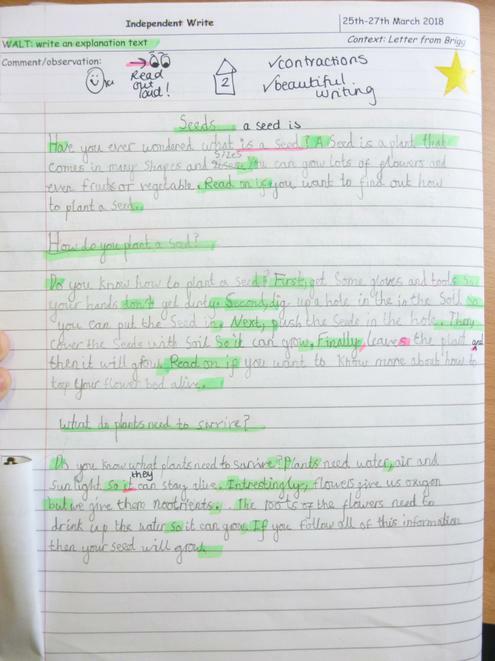 Well done to Aaron, Zoha, Reggi, George, Sophie & Hayden for their fantastically presented explanation text on seeds. 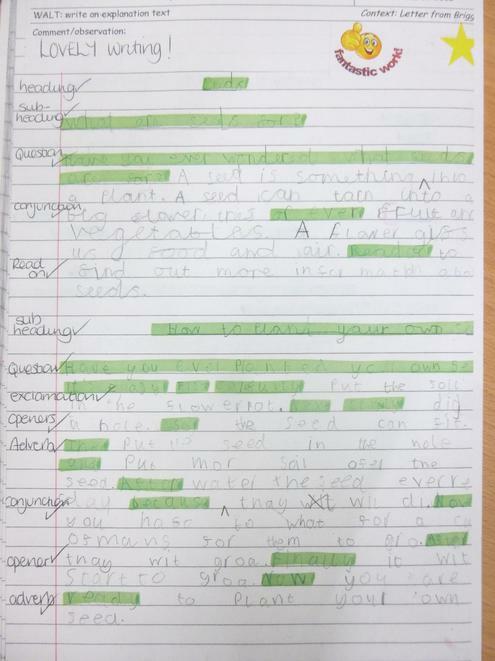 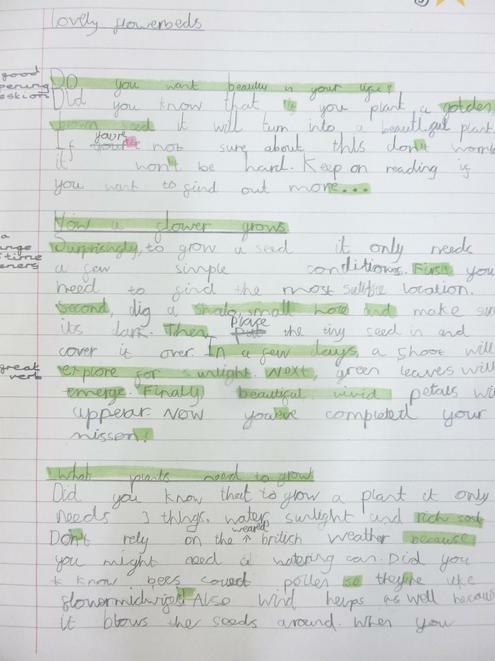 You have all made great improvements with your handwriting in Year 2 so far. 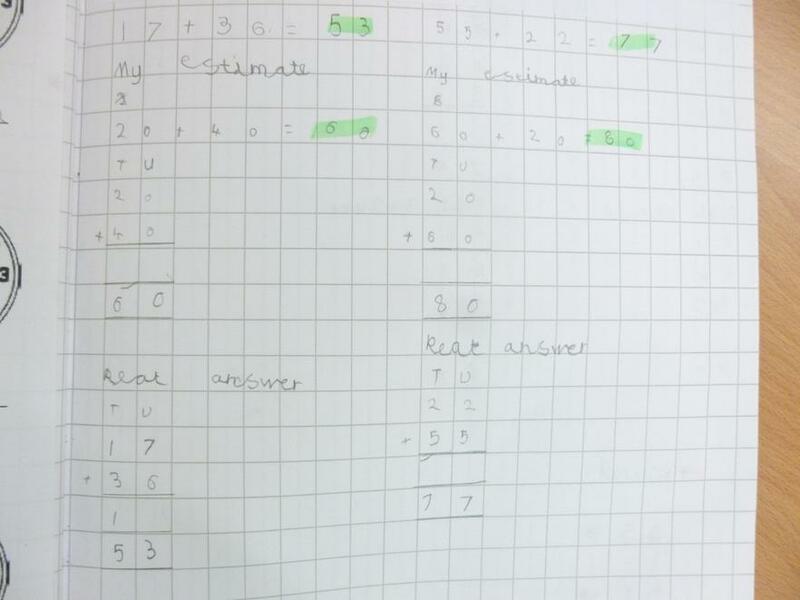 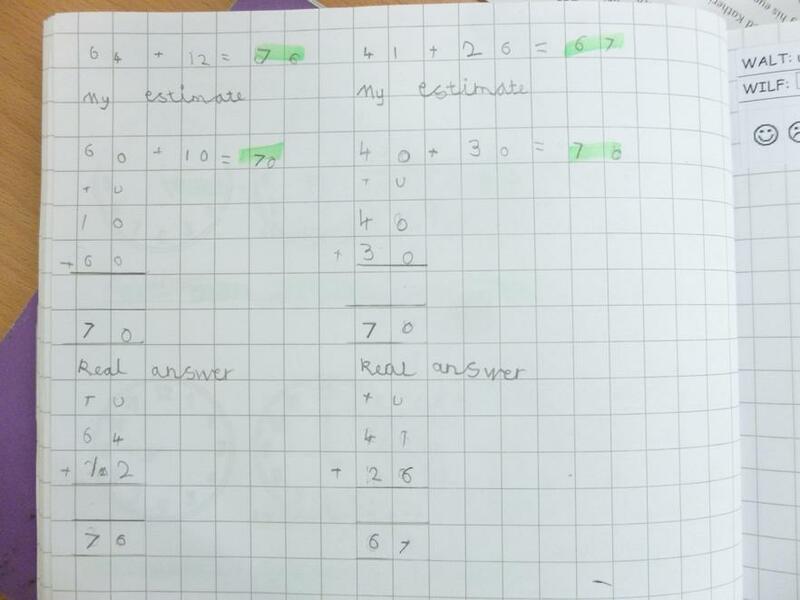 A special mention to Scarlett who always produces such beautifully neat Maths work. 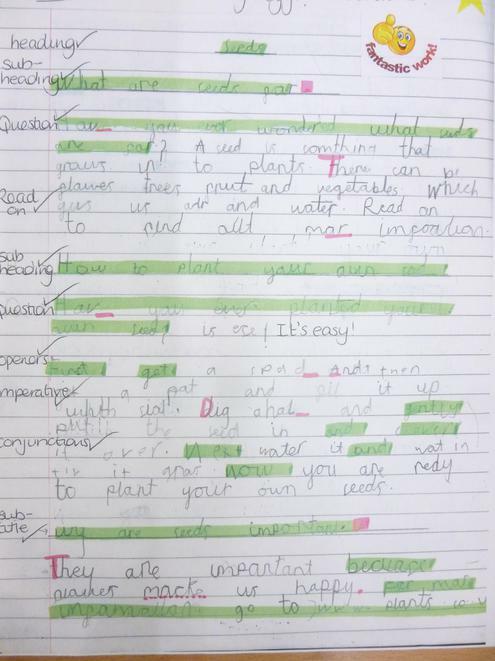 Remember to collect your 5 house points!